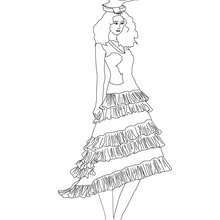 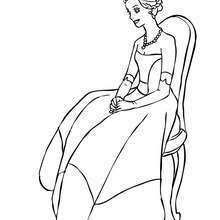 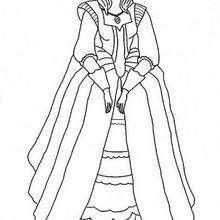 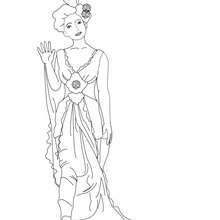 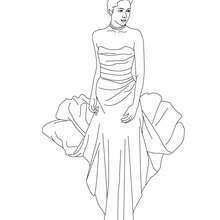 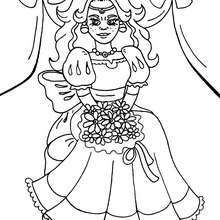 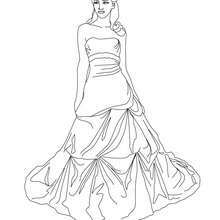 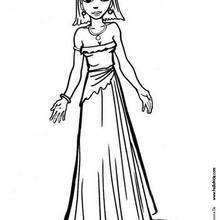 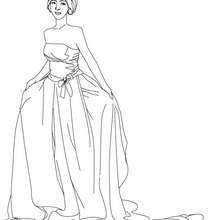 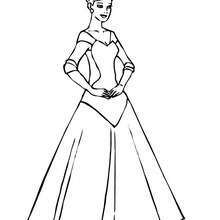 There are many free 2 princesses with crown coloring page in PRINCESSES DRESSES coloring pages. 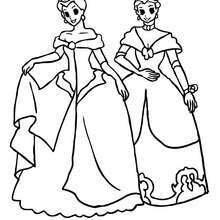 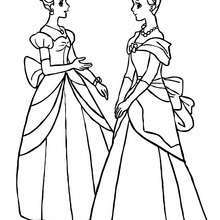 Hellokids members love this 2 princesses with crown coloring page. 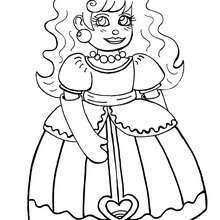 You can choose other coloring pages for kids from PRINCESSES DRESSES coloring pages.